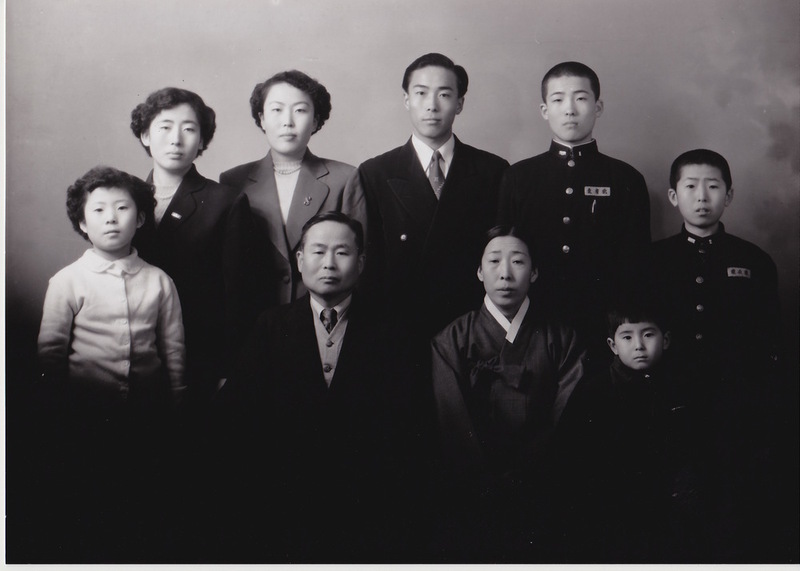 Kook Dong Pae was born 1932 in Daegu, Korea. 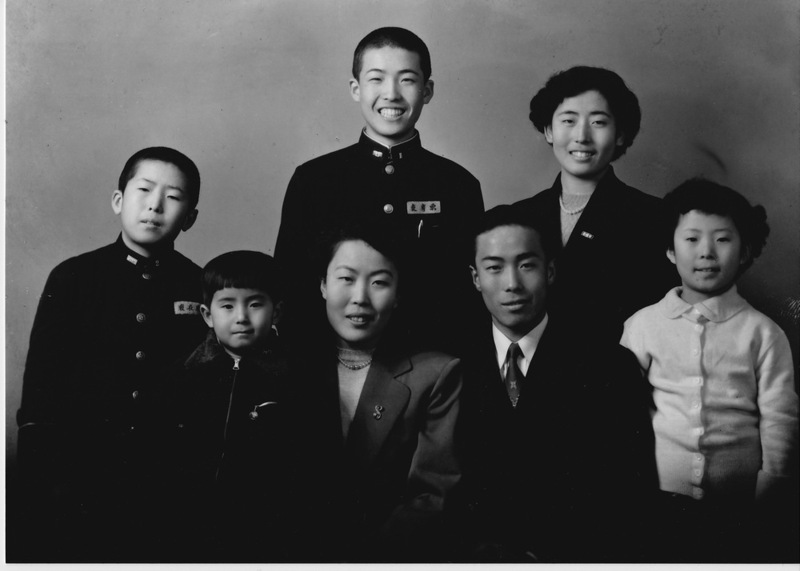 He studied Physics at Yonsei University in Seoul and immigrated to the United States in February 1955. He earned a B.S. from Missouri Valley College, a Masters degree from University of Missouri and a PhD. from Pennsylvania State University. He worked at Rutgers University in New Brunswick, NJ for 48 years, until his retirement in 2010. 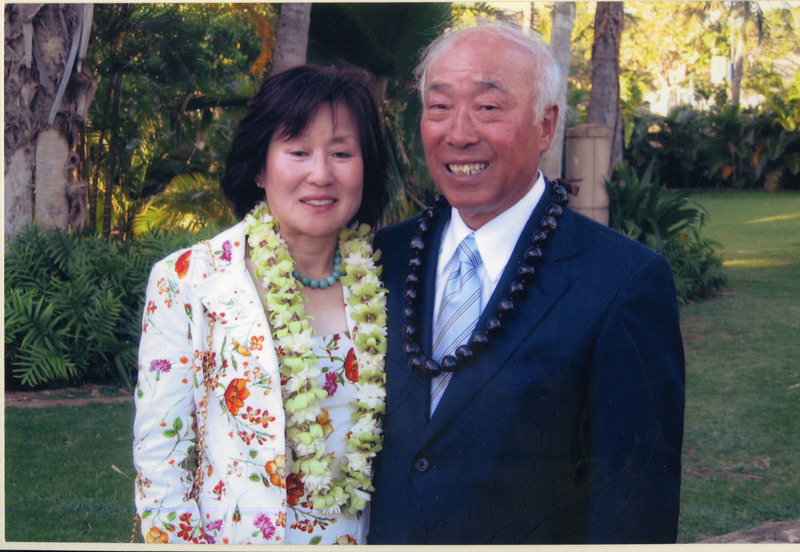 He is married to Chan Eai Pae, another narrator, and has three children and one grandchild. He now resides in Orlando, Florida. 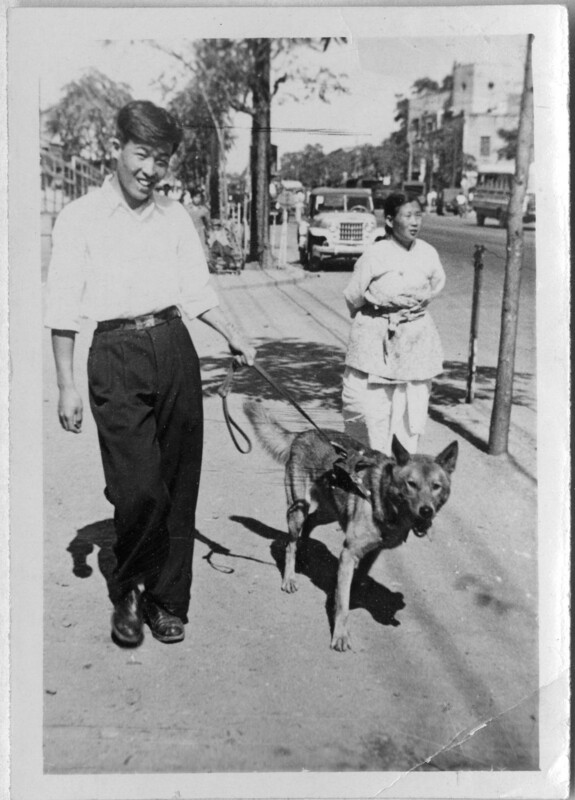 Kook Dong Pae shares an experience from his early days in the United States, in 1955. Running time 3:36. 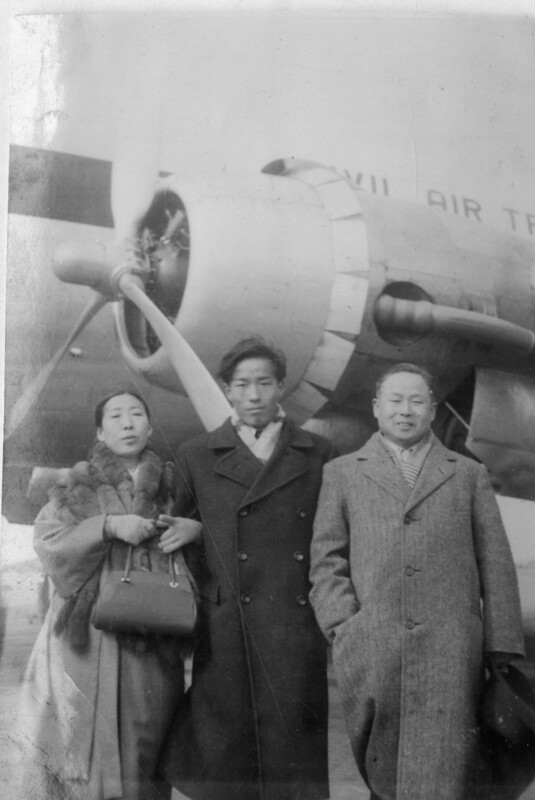 Kook Dong Pae and his wife, Chan Eai Pae, share their feelings about immigrating to the United States. Running time 2:44. 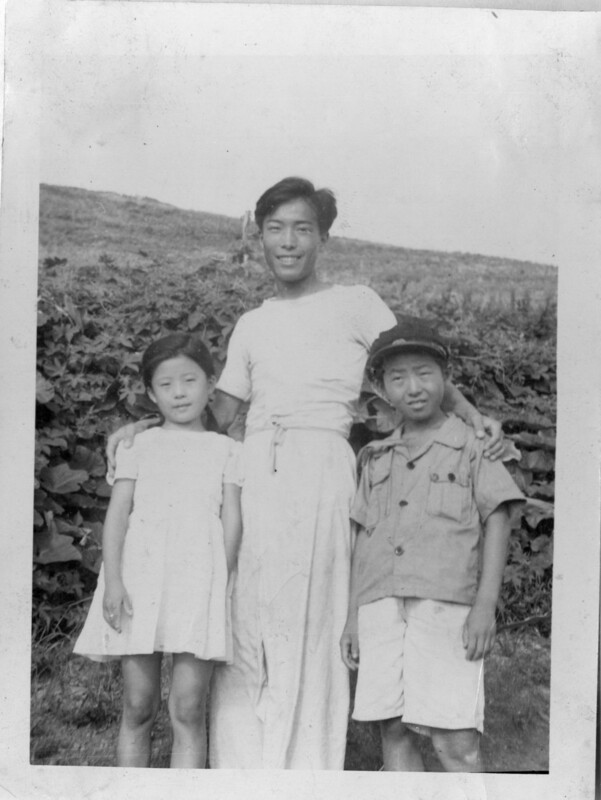 Kook Dong Pae, along with four other narrators, reflects on his Korean-American identity. Running time 5:10.